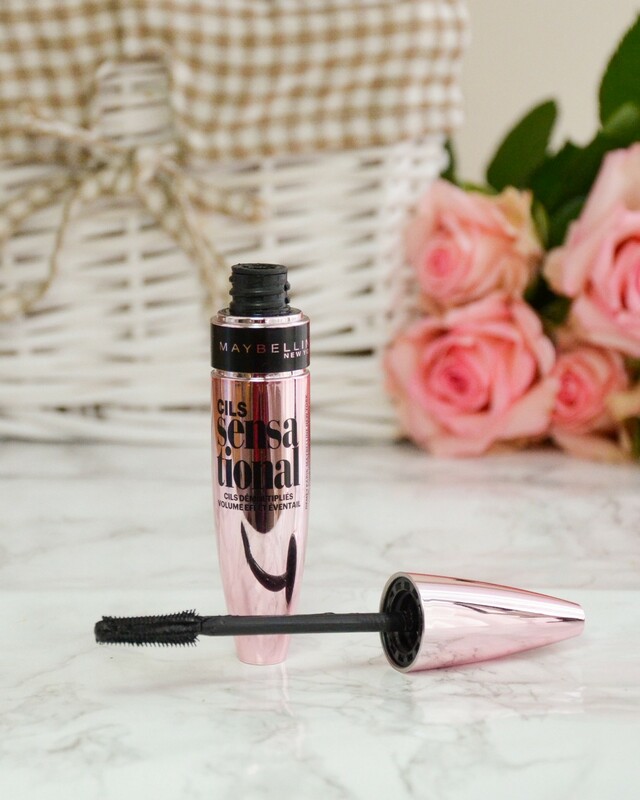 Maybelline's Lash Sensational Mascara has been on my WL for quite some time. I loved Maybelline's mascaras back in the days when I just started using makeup, I adored the Rocket Volum' Express but they sadly don't make it anymore. 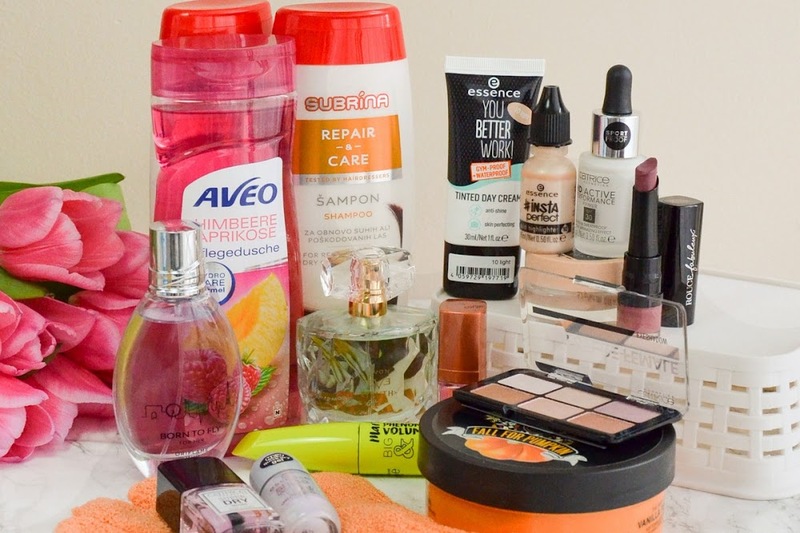 But then Essence started making some great formulas, I even found my long time favourite I Love Extreme Mascara and because it's 10€ cheaper I stuck with that one. Recently, one Slovenian drugstore had 50% off of the Lash Sensational so I finally decided to test it. There seem to be a few versions of the Lash Sensational. As far as I understand, one version is waterproof (the one with blue writing) but there are two more (or even more? ), one with shiny packaging and one with a matte packaging. I have no clue what the difference between the two is, I even asked the girl at the drugstore and she didn't know either. I then picked up the shiny version because it looked prettier to me. 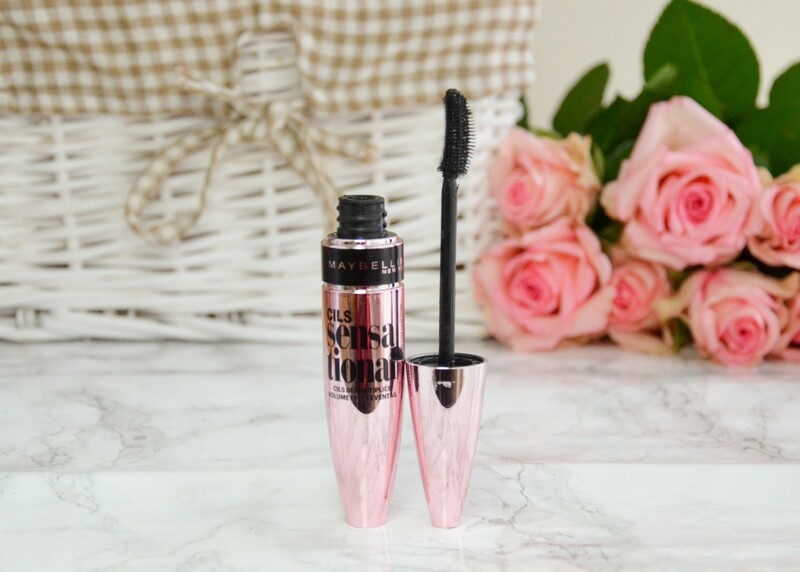 Lash Sensational Mascara comes in a shiny rose gold packaging with black writing. It contains 9,6ml of product and costs around 12-13€. The wand is plastic and curved. The bristles are longer on one side. The wand is easy to use, with I Love Extreme I always make a mess, but with this one very rarely. In theory, the inner curve should coat the lashes from the roots and the outer curve with longer bristles should separate the lashes. 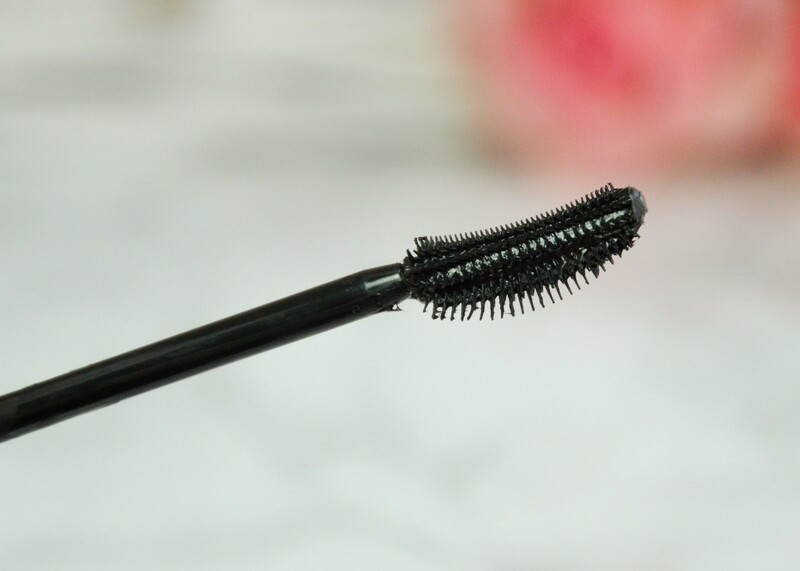 I do notice a difference and I use the inner curve first to coat the lashes and then when I like the effect, I flip the wand to brush the lashes through. I also noticed that once the formula gets drier, it can start to gather on the wand, so I always try and wipe the excess product off. 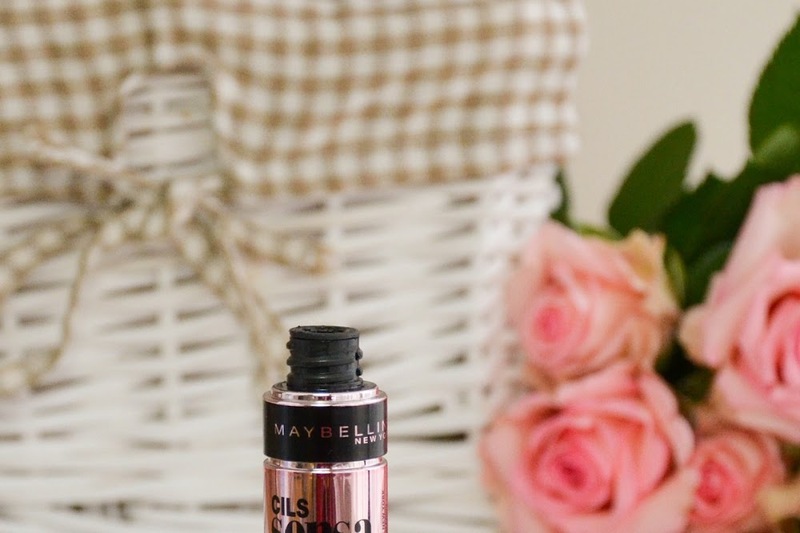 I have heard that this mascara performs better when the formula has dried a bit, I'm not sure if I just didn't pay attention, but it seemed the same from the start till now, it just dried for a bit, like expected. I love the effect it gives, it lengthens the lashes and makes them look full but it doesn't lather the product on the lashes and the brush separates the lashes well, so it doesn't look heavy and clumpy at all. I don't really need lots of volume, my lashes are pretty good on its own, but I did notice it's not the best in that department. I didn't notice it before but then Petra pointed it out and I started to pay attention and it really doesn't hold the curl like some others. But, as I said, I don't really need lots of volume. If you are a person that does lots of coats, you need to work quickly because it dries quickly. This version of Lash Sensational is not waterproof but it holds well on the lashes, it doesn't flake or smudge, it never gives me panda eyes. I even cried a few times when wearing it and there was just a bit of flaking but once it dried again it hold till the evening when I took it off. 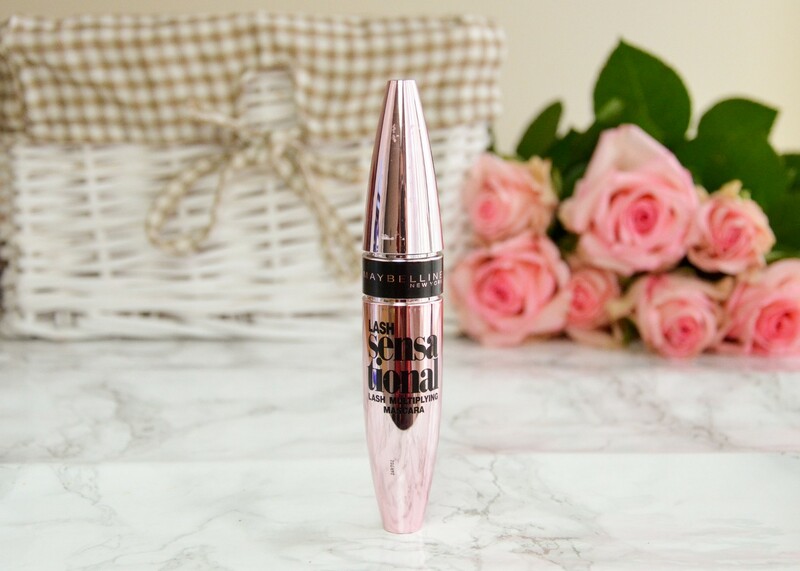 I love this mascara, it’s one of my all time faves! Mi lepo deluje na tvojih trepalnicah. Meni sicer drži zavihanost. Mi je pa res najboljša ravno zaradi definicije in je tudi ena redkih, ki ni vodoodporna, ampak je res dobro obstojna. Tako kot si rekla tudi sama, še jok je ne ostrani. 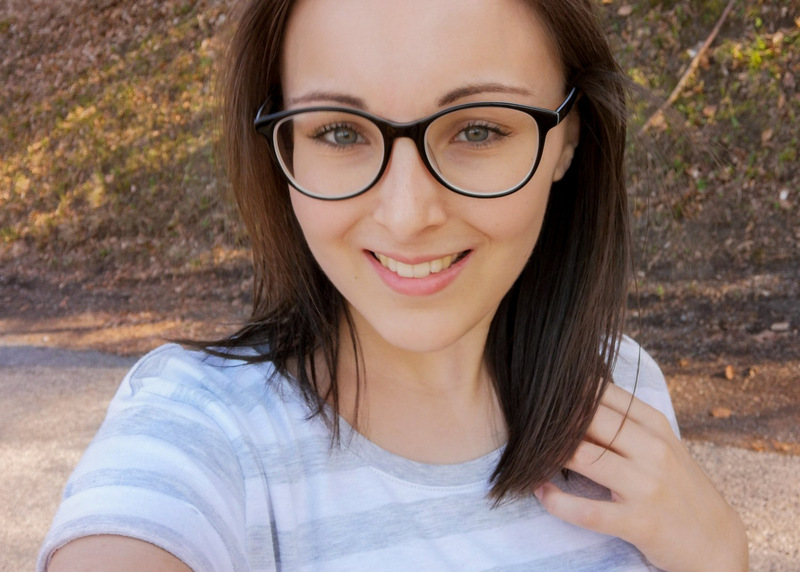 Jaz jo vedno kupil, ko je znižana, da je tudi cena kar solidna proti kakšnim L'Oreal maskaram.